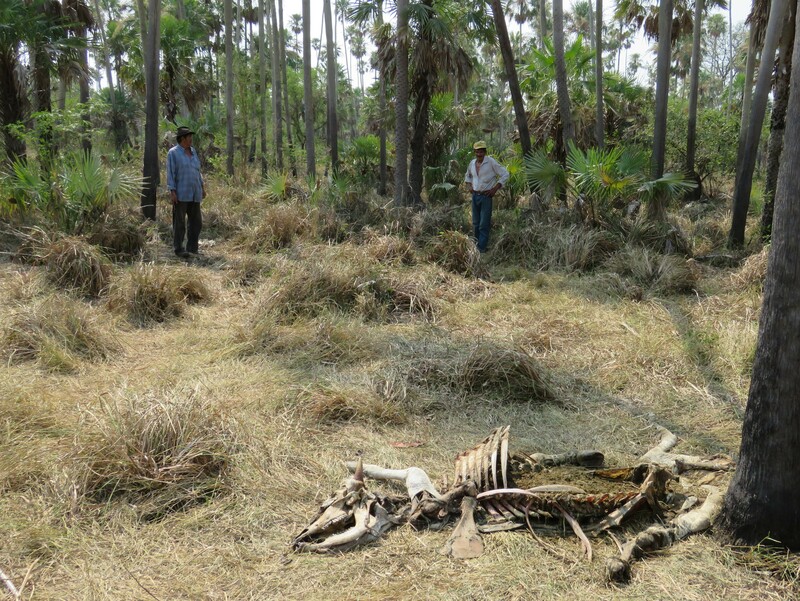 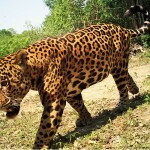 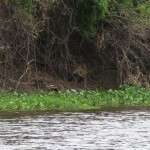 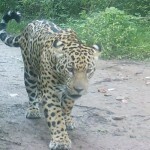 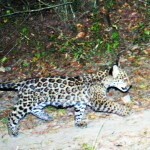 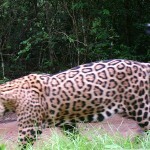 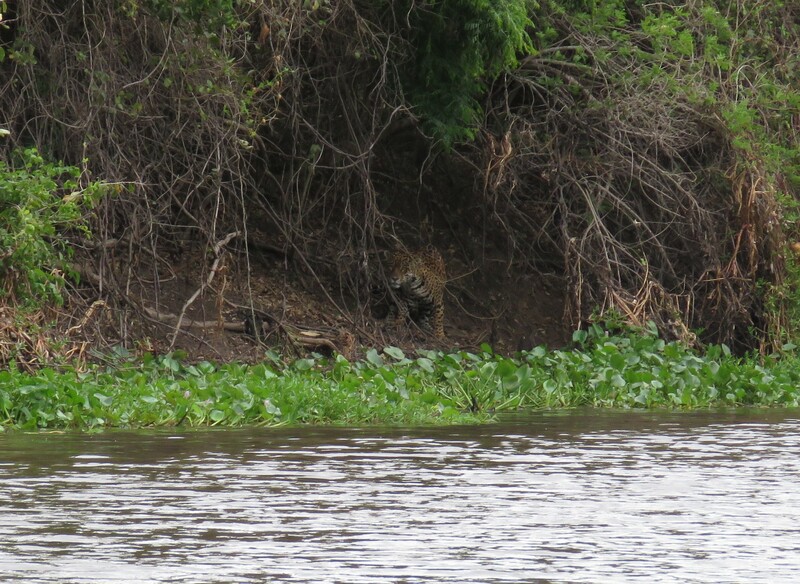 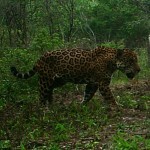 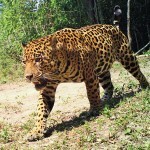 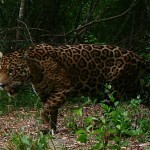 San Maguelito has a no hunting policy since 1988 to specifically protect the jaguar’s food soure. 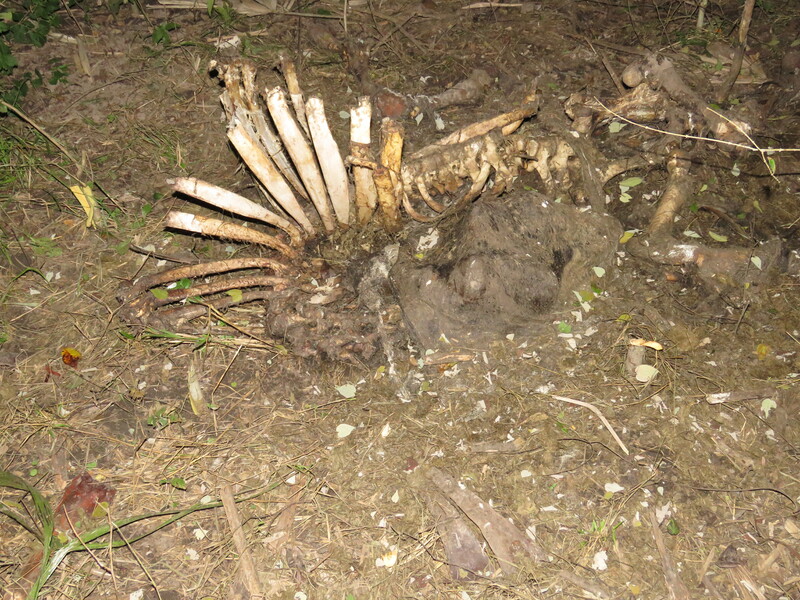 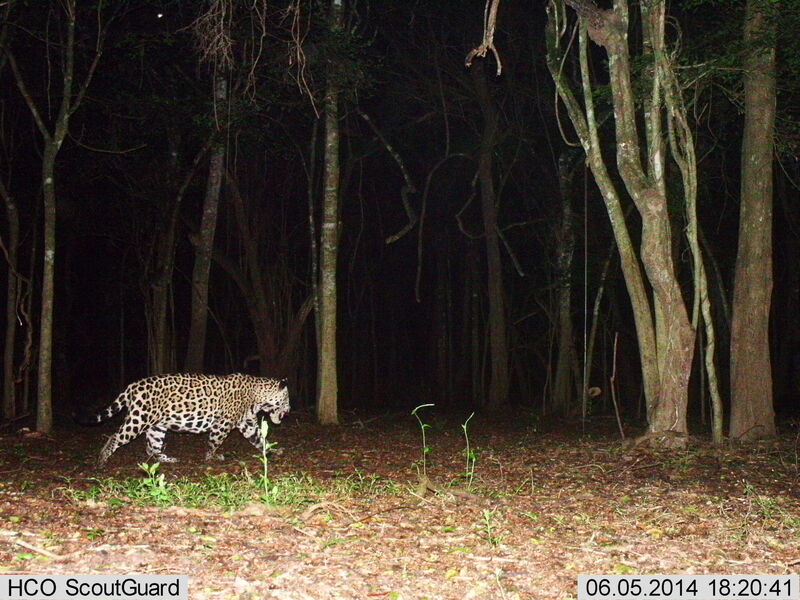 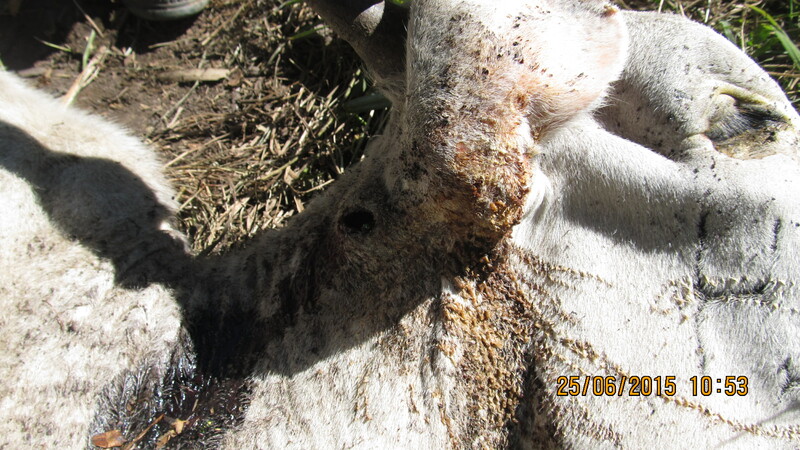 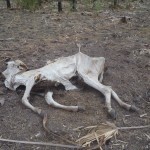 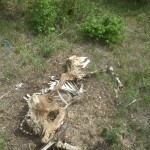 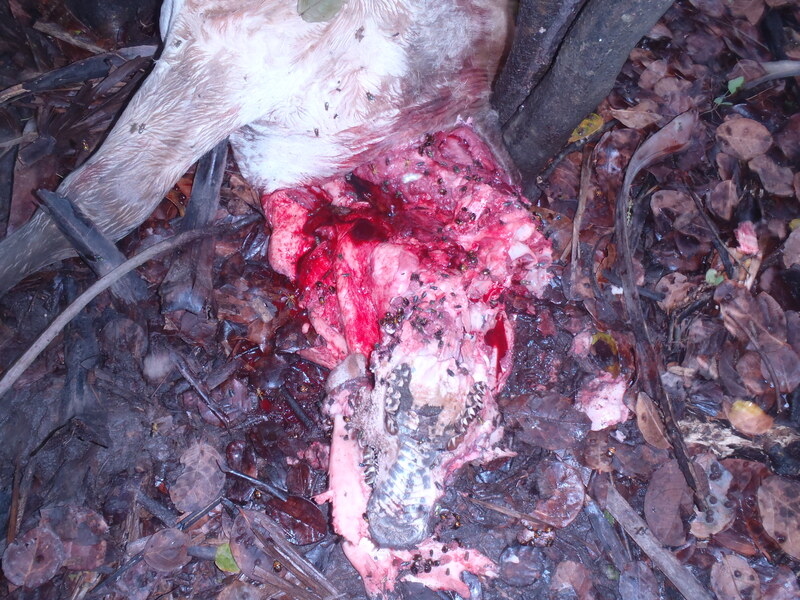 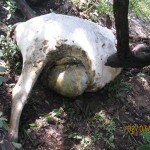 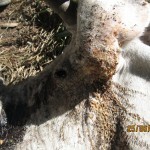 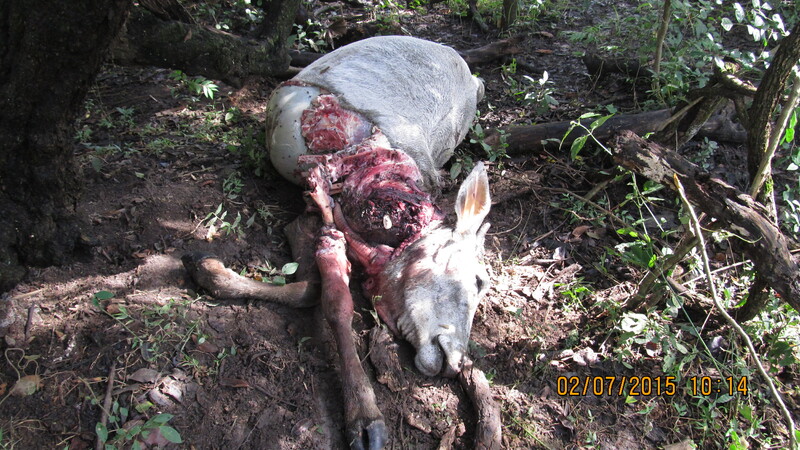 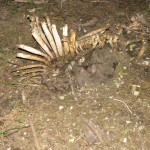 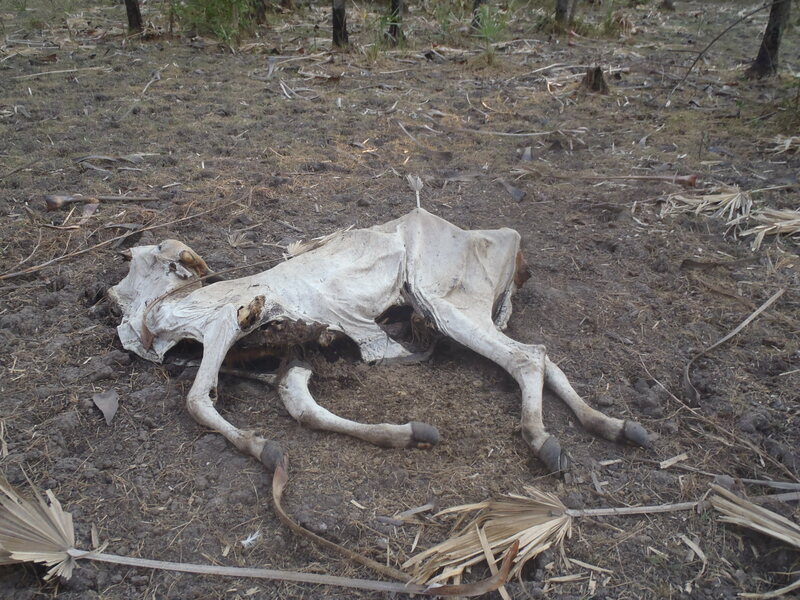 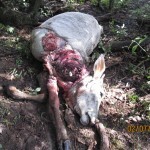 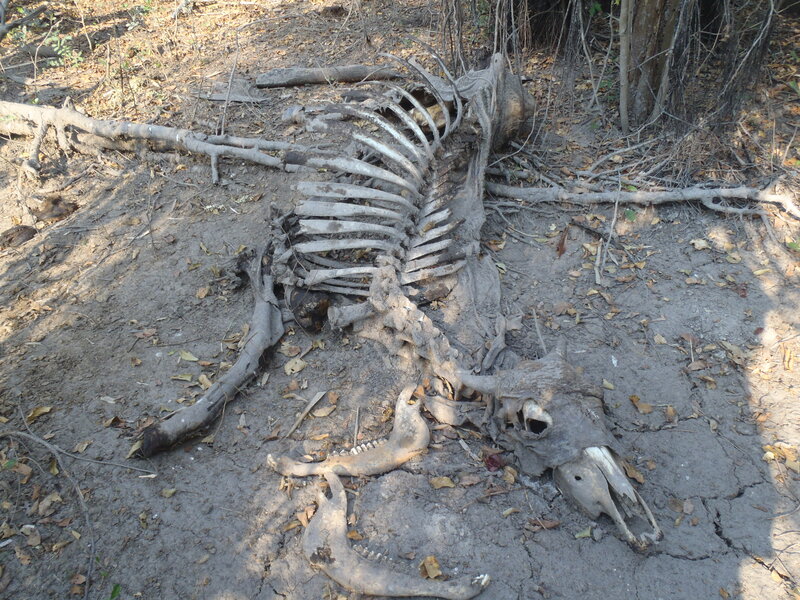 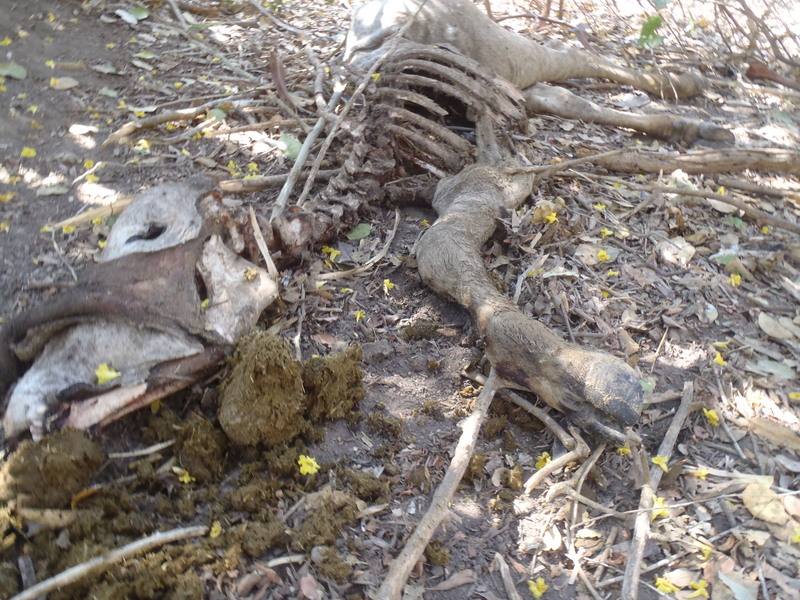 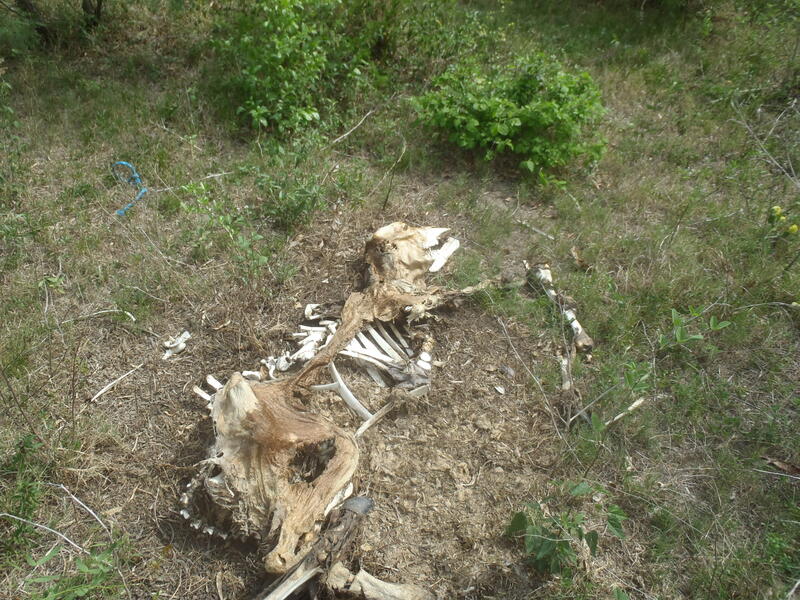 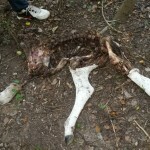 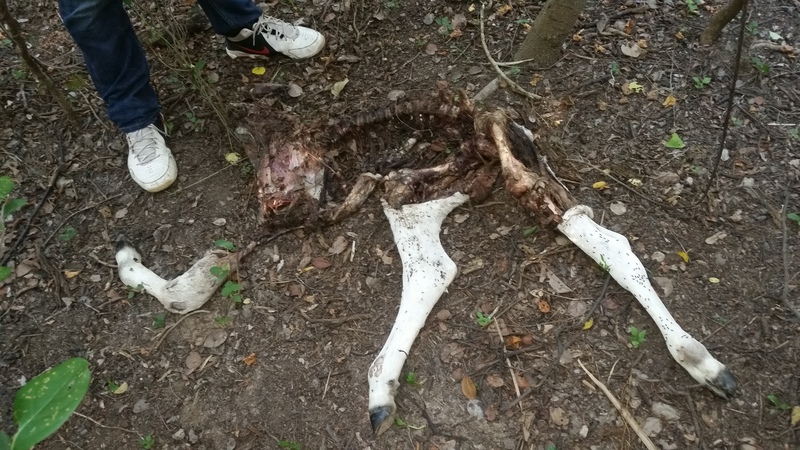 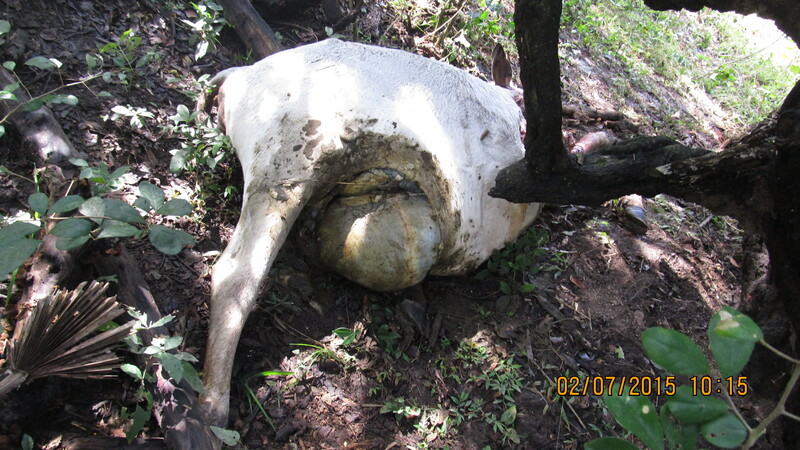 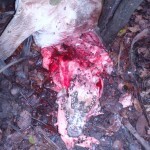 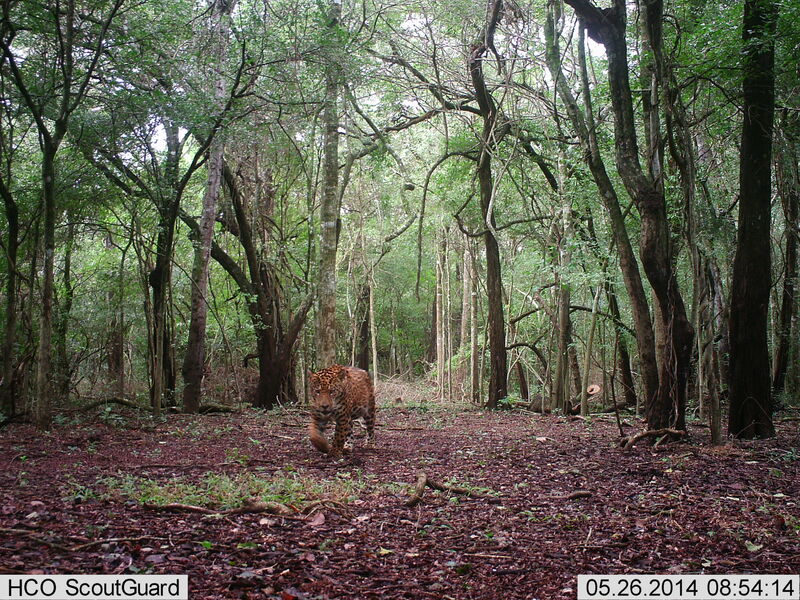 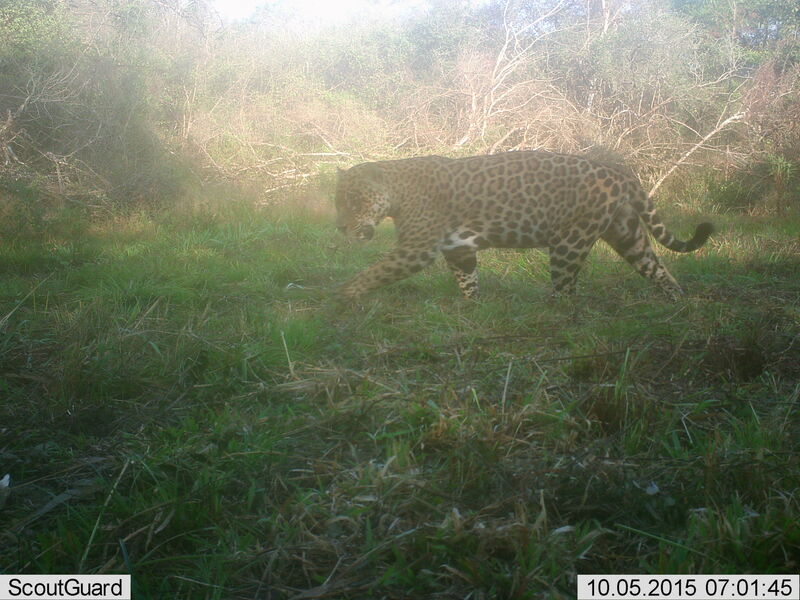 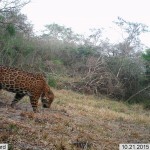 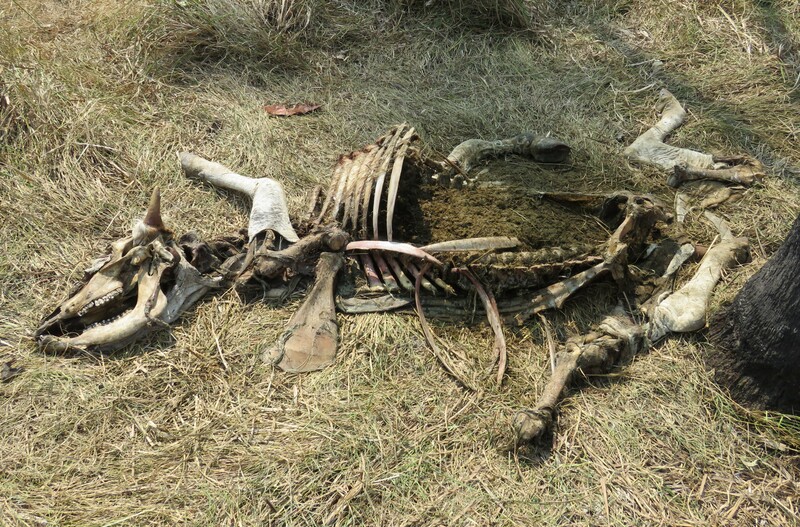 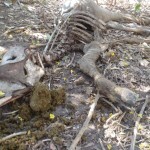 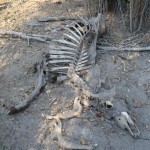 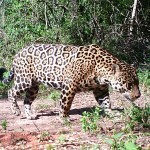 Although their are an abundance of food San Miguelito losses and avergae of 3-5% of its animals to big cat attacks. 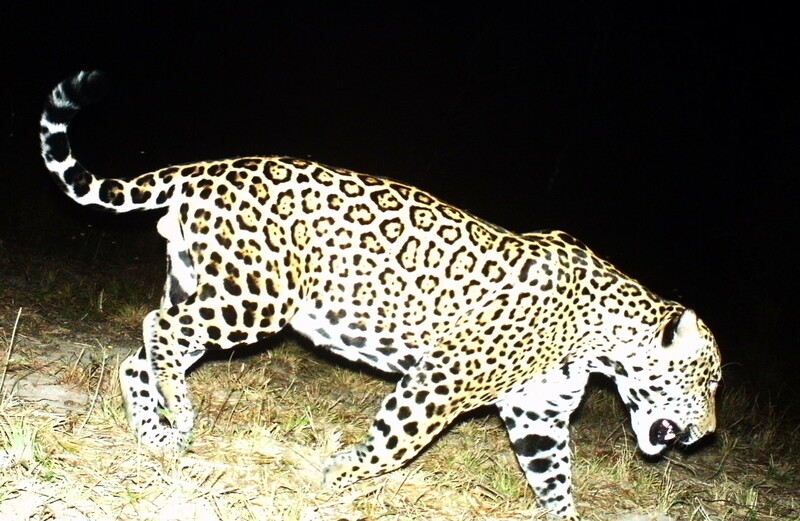 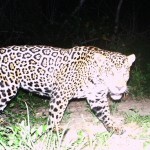 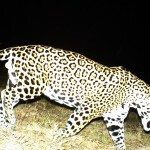 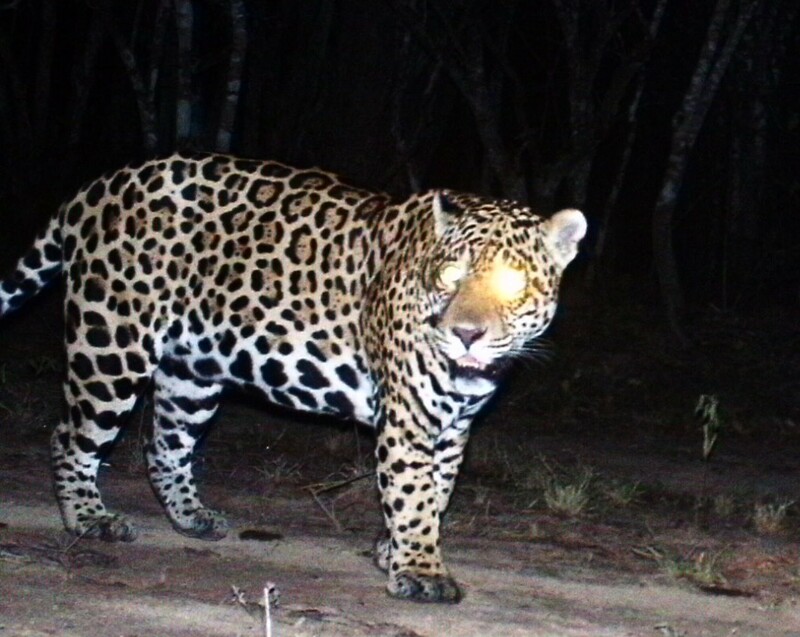 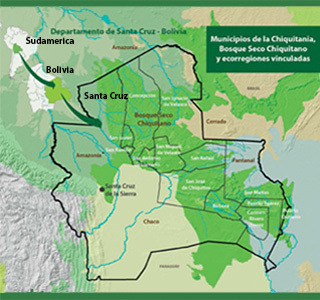 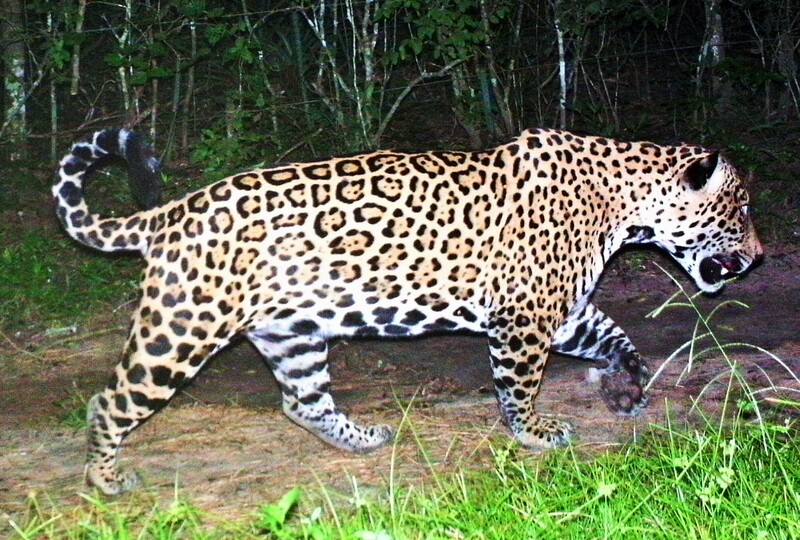 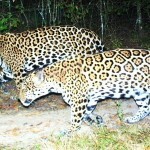 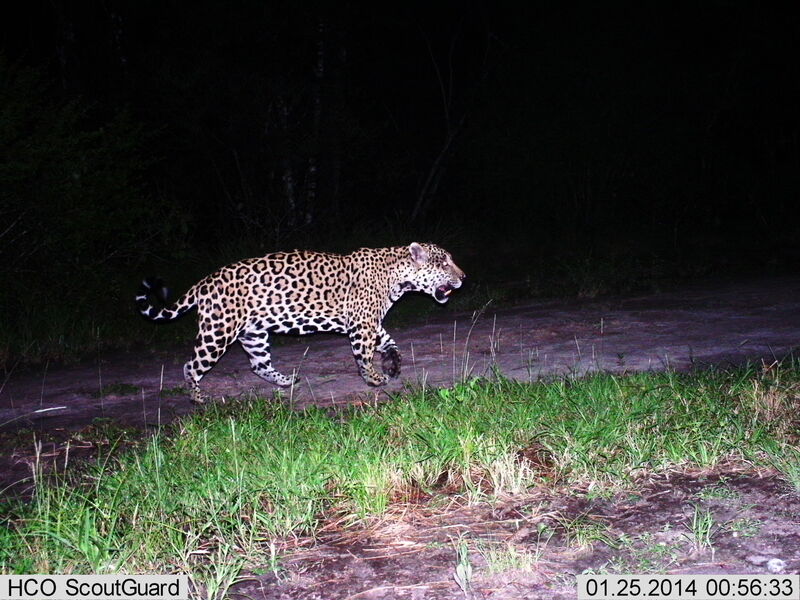 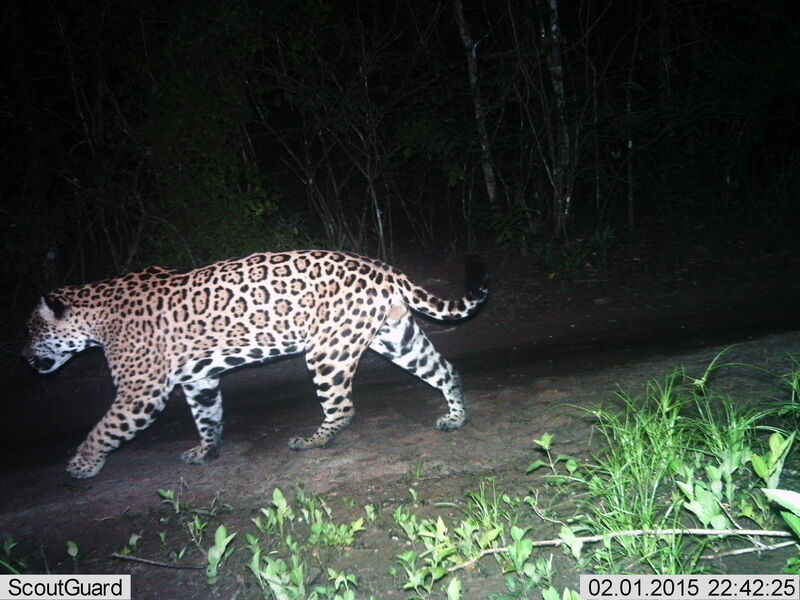 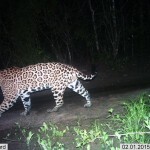 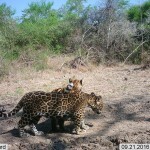 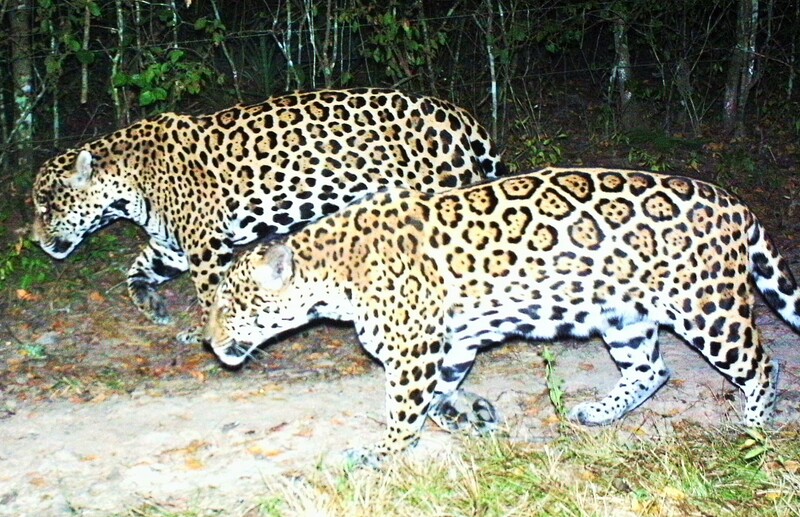 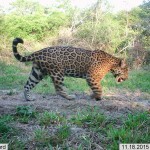 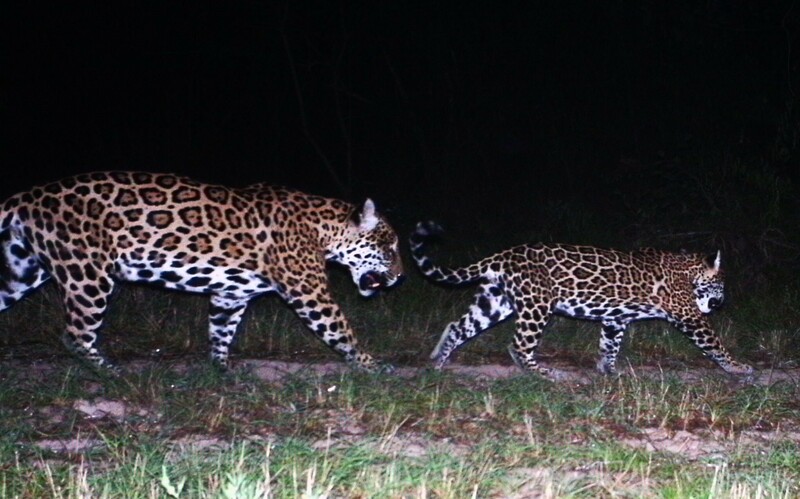 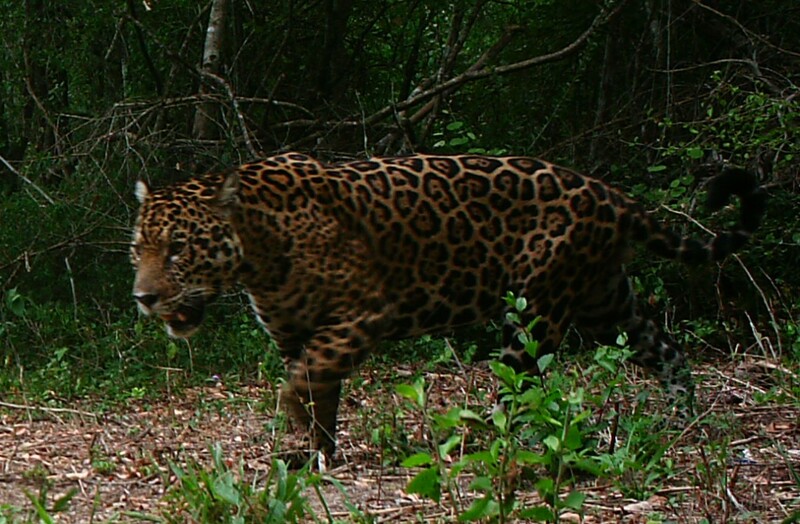 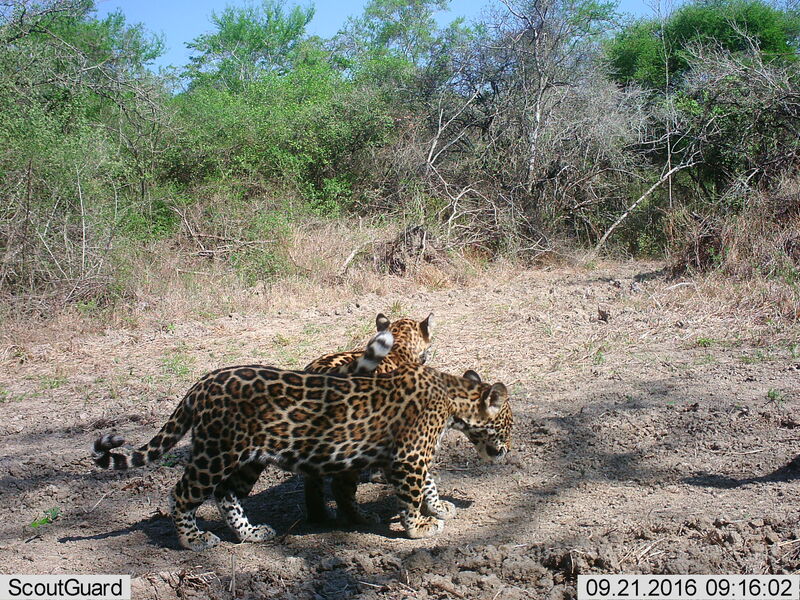 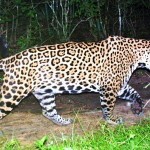 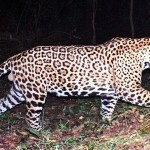 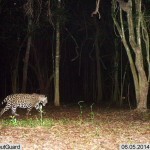 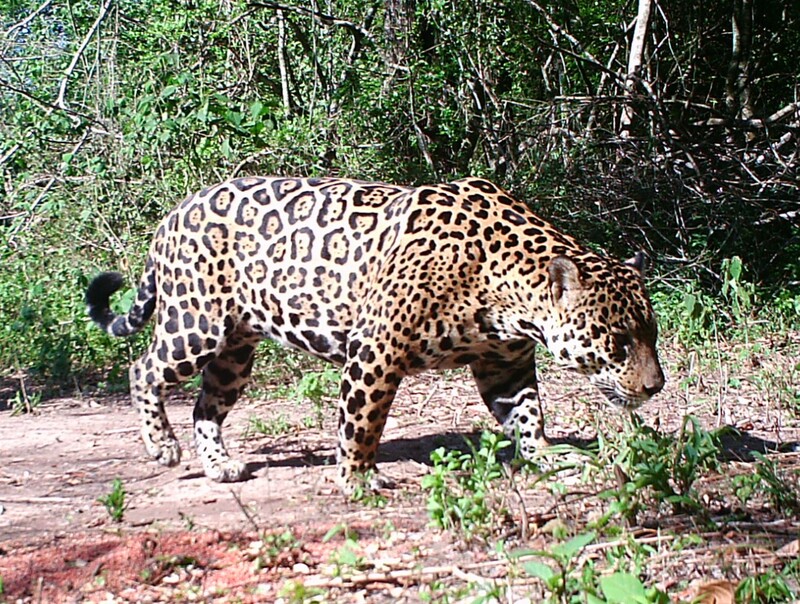 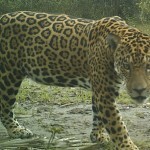 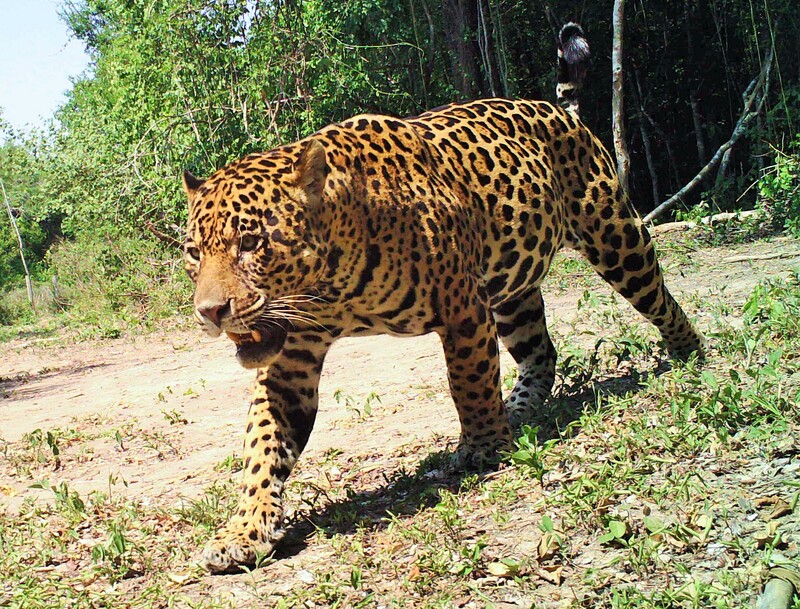 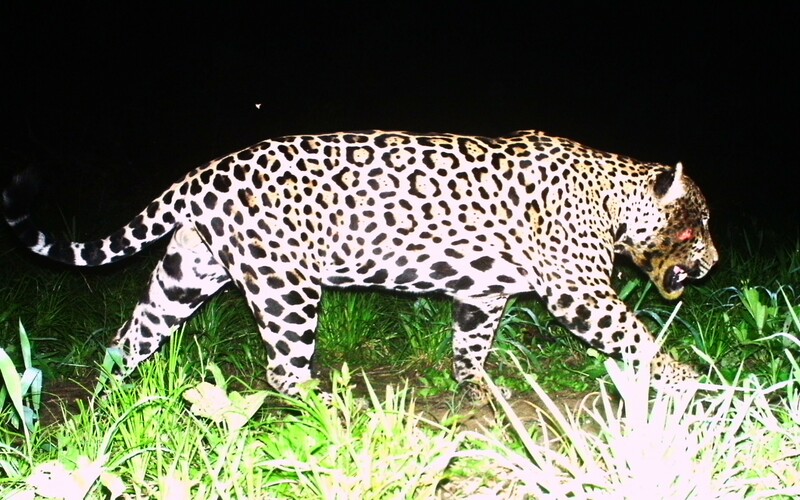 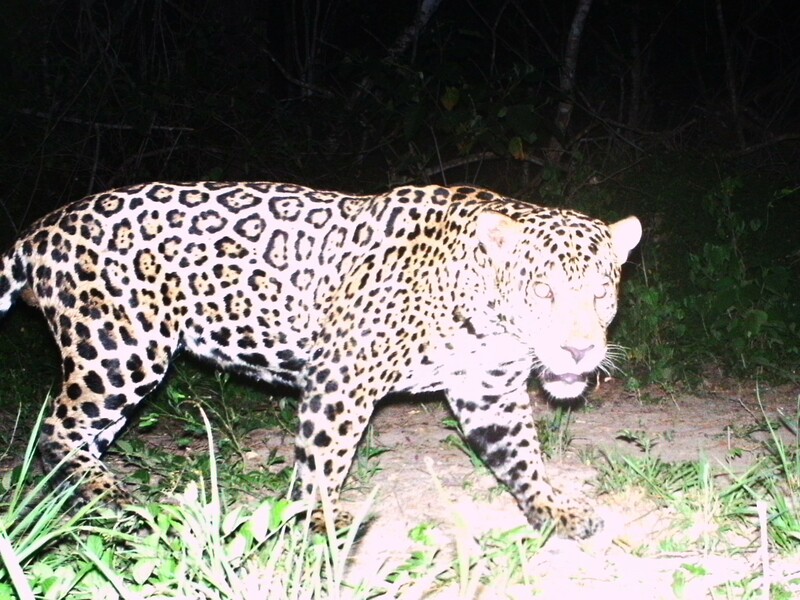 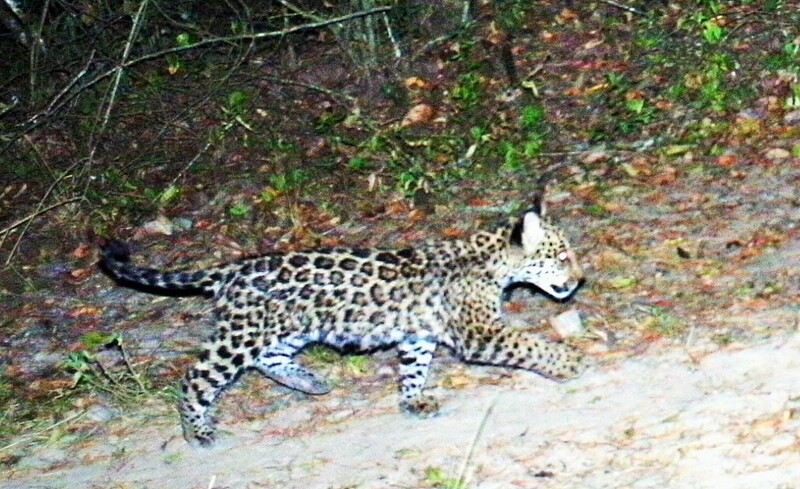 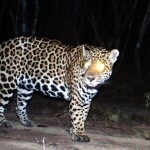 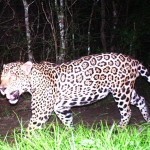 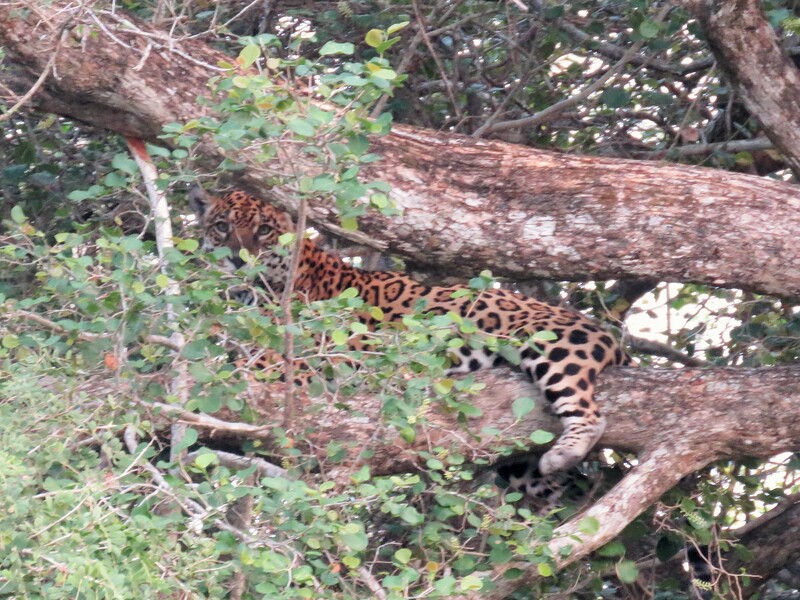 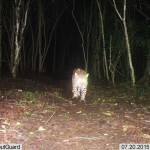 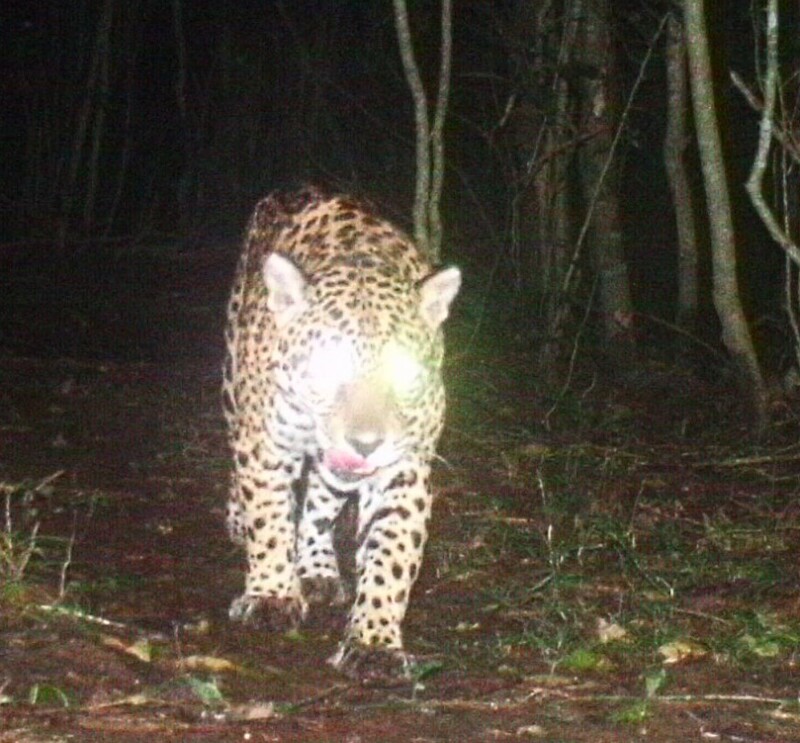 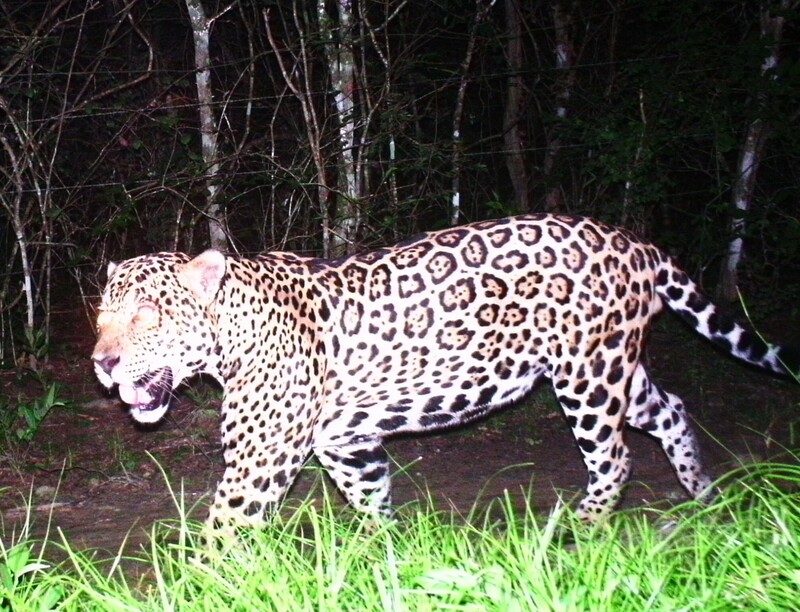 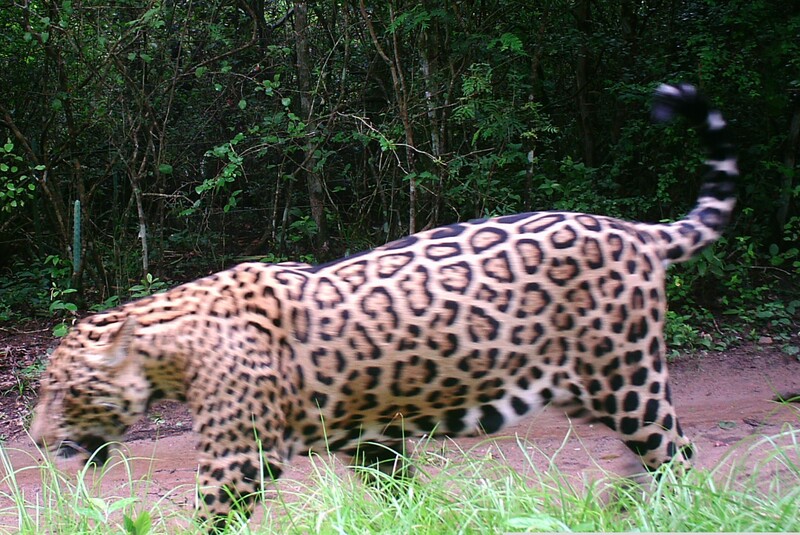 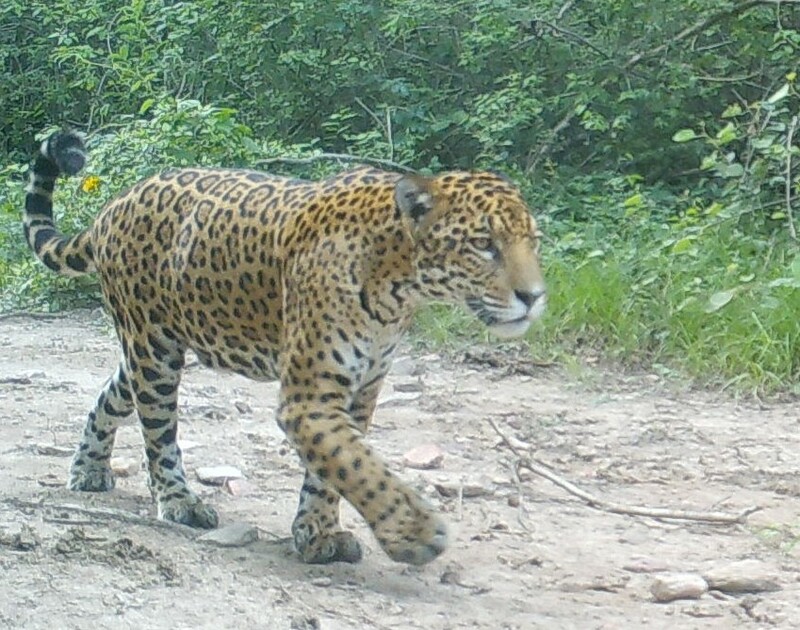 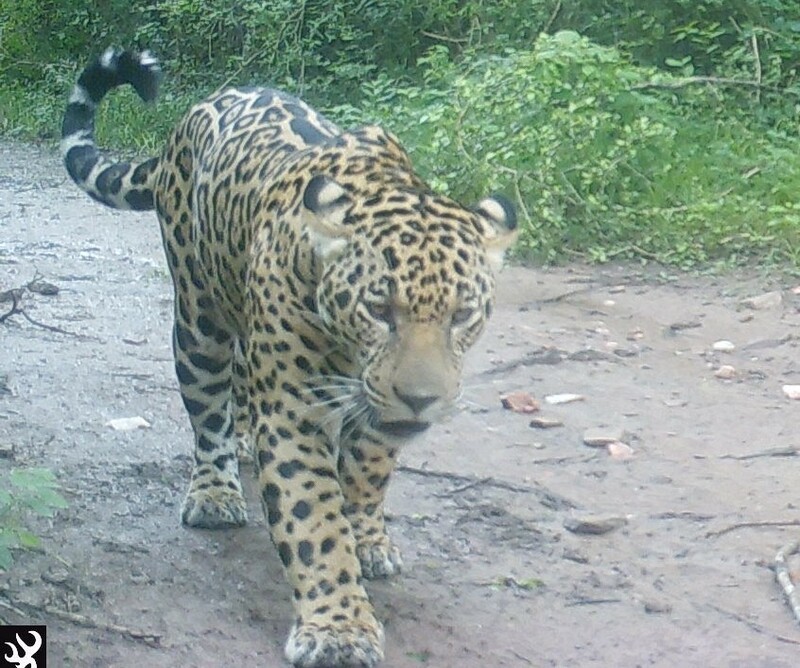 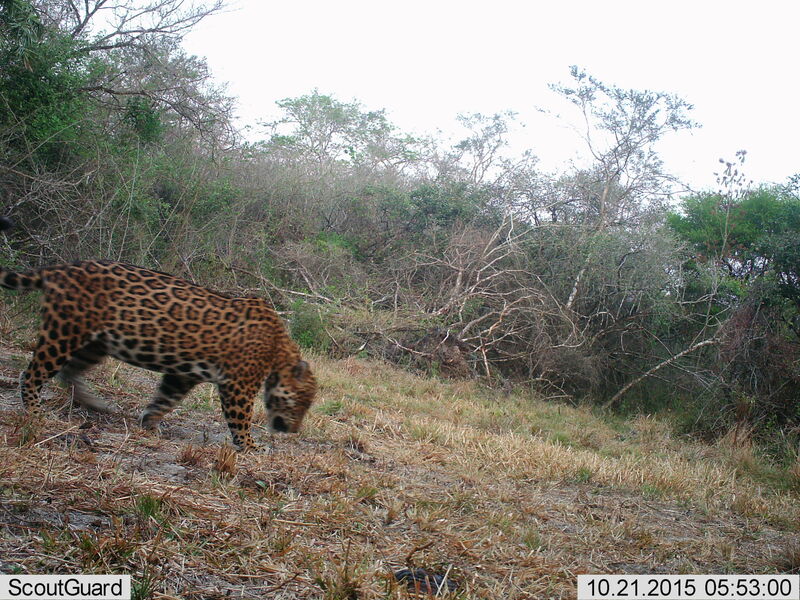 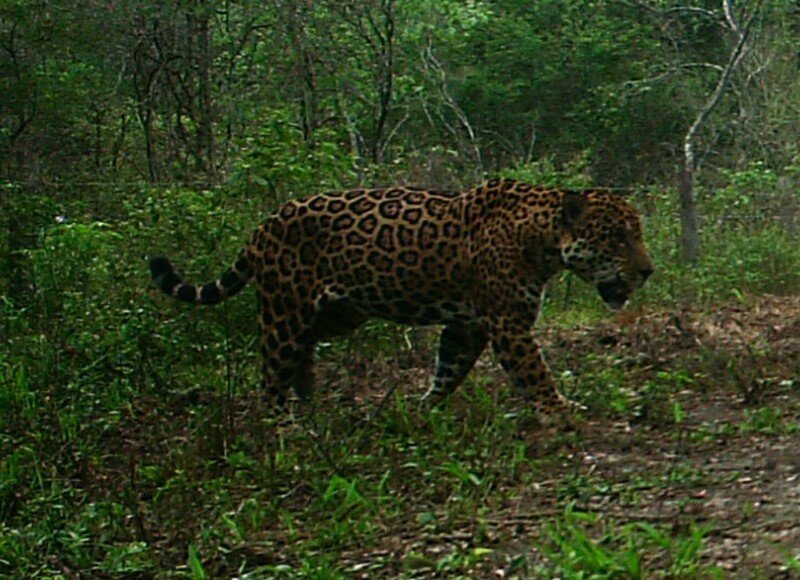 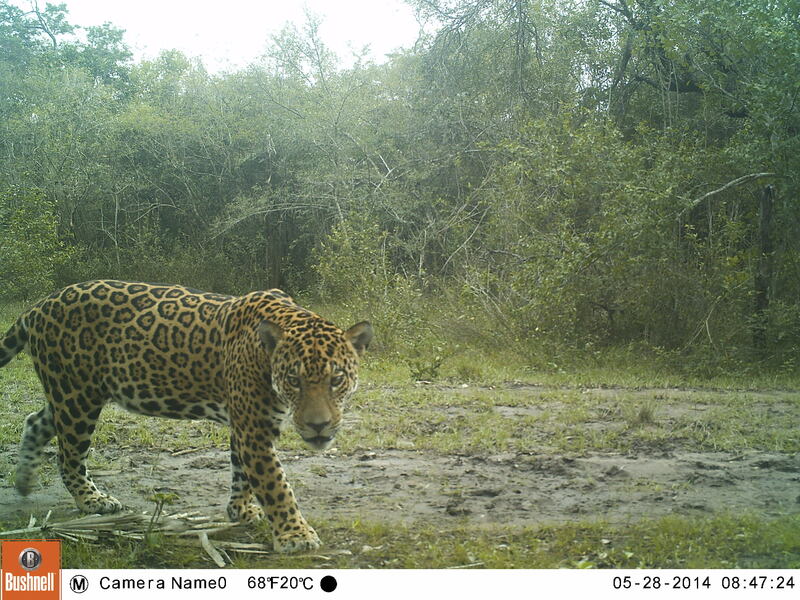 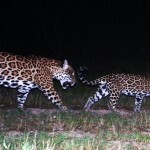 San Miguelito has the most dense jaguar population in Santa Cruz, Bolivia documented by Wildlife Conservation Society (WCS) studies. 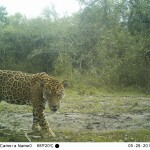 With the drastic deforestion happening in neighboring properties making San Miguelito into “Noah’s Arce” where many animals have moved into San Miguelito as a last refuge for animals. 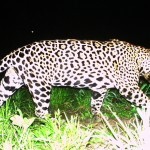 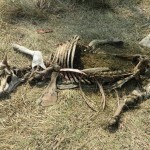 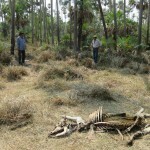 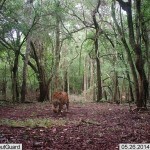 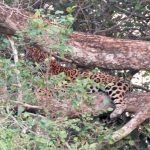 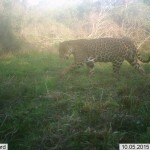 This is why we have created this conservation tourism project to compensate for the loss of cattle due to Big Cat attacks and to preserve this beautiful area so the Big Cats may roam free. 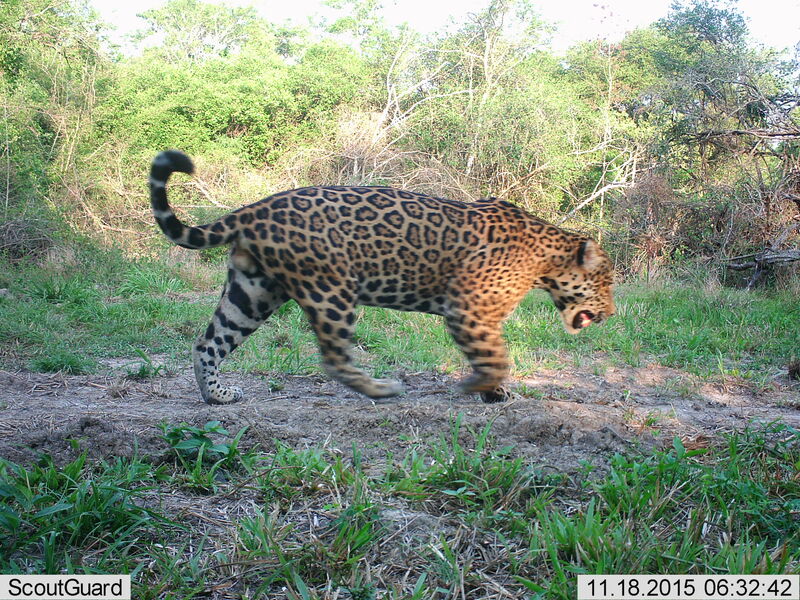 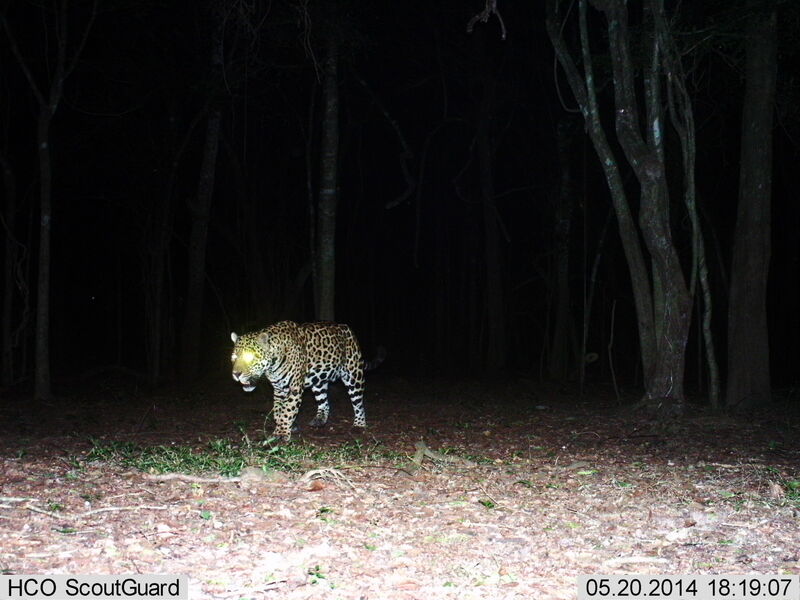 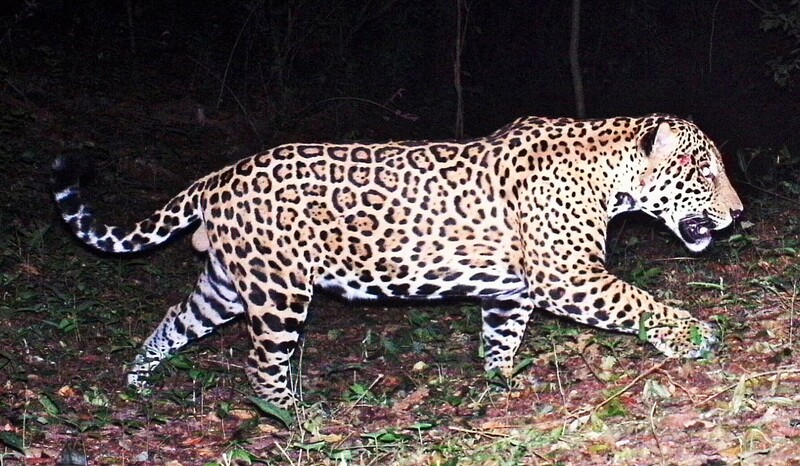 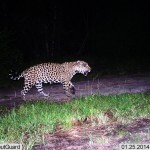 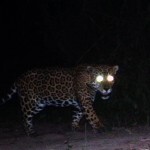 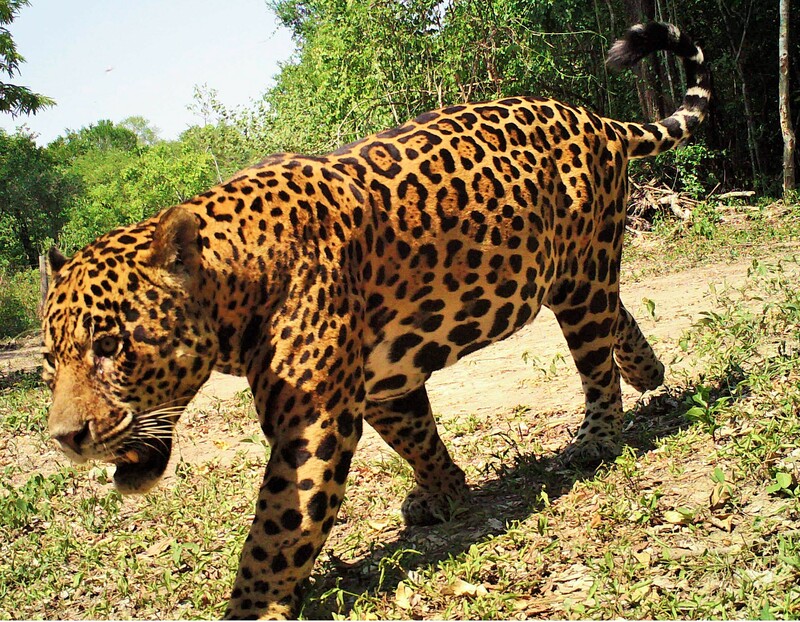 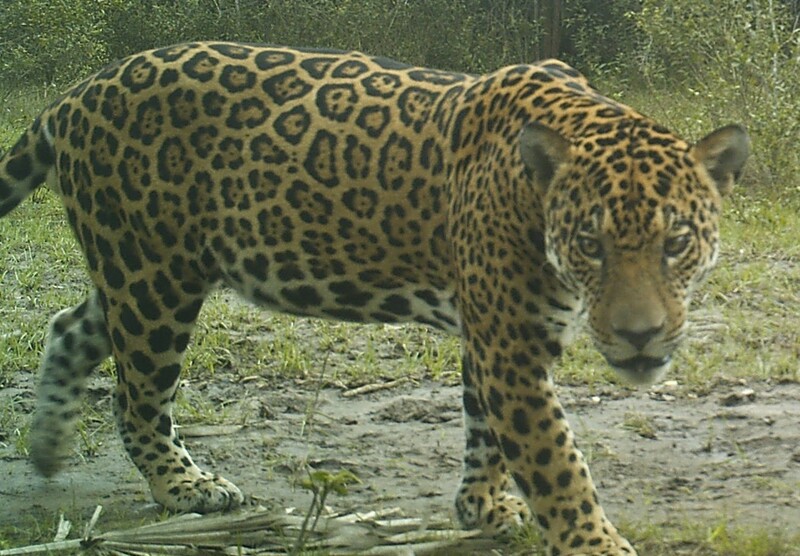 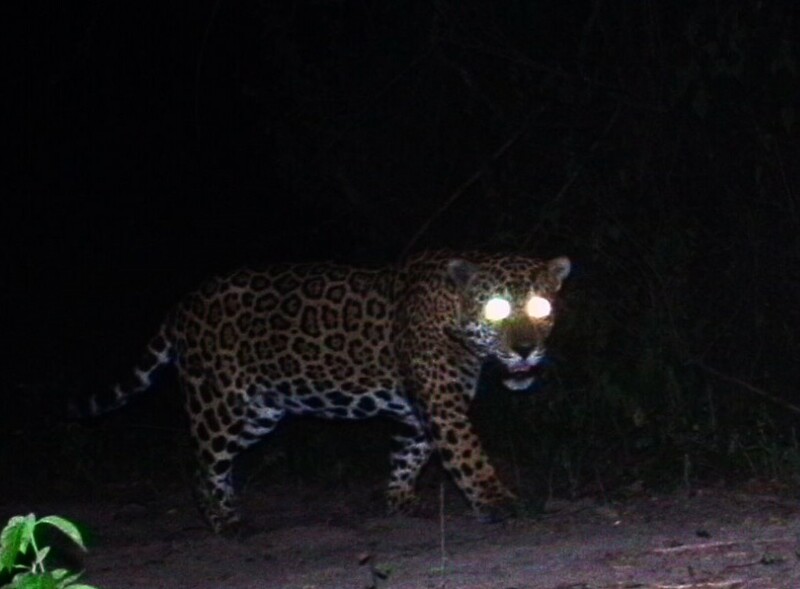 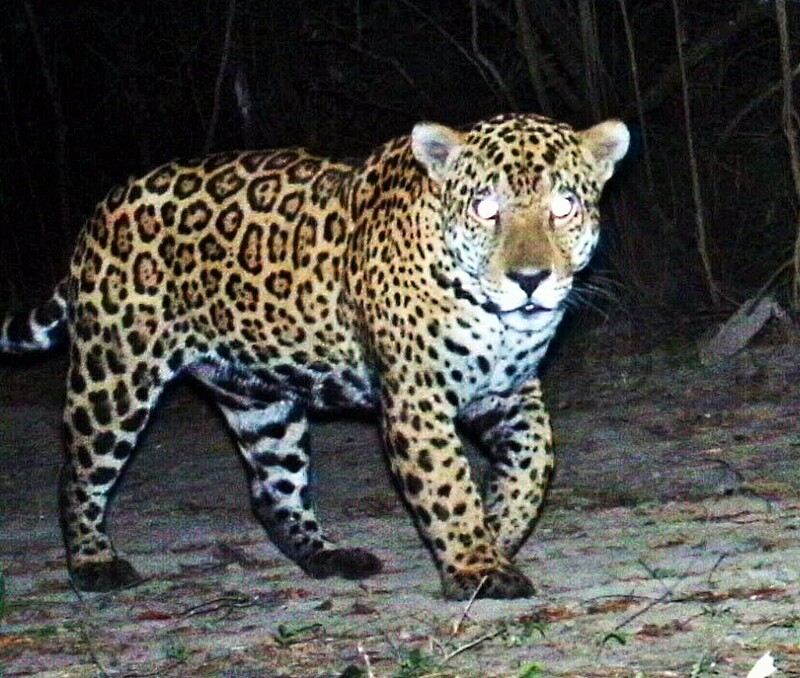 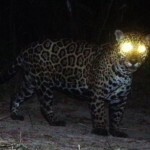 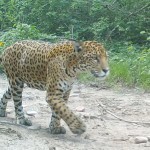 The jaguar plays an important part in the maintenance of equilibrium in the ecosystems where it occurs, regulating population sizes of species such as peccaries, capybara, and caiman. 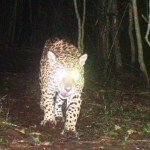 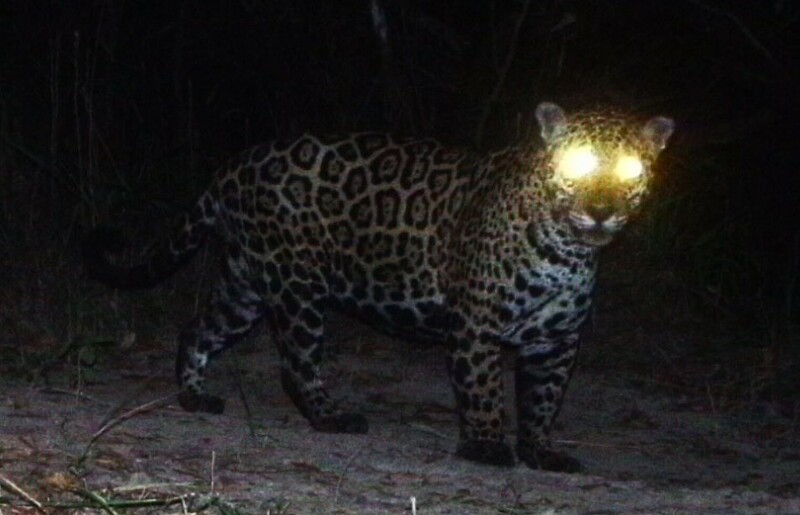 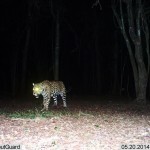 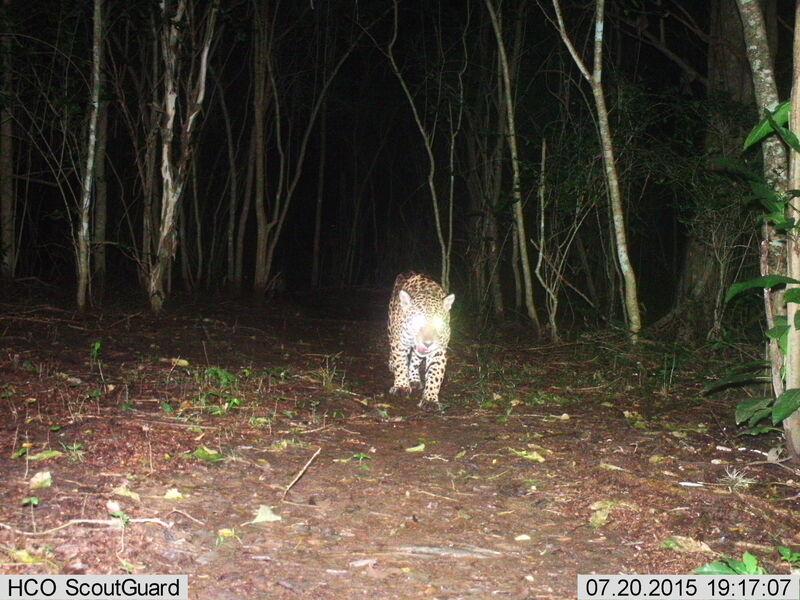 Since the jaguar needs large areas to be preserved to survive and reproduce, it is considered an umbrella species. 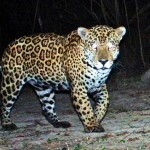 By preserving the habitat needed for the jaguar to survive, all other species in the ecosystem benefit from the protection.